If you want your multilingual content to drive sales, delegating multilingual content is a key skill. Each of these requires a very different skill set: translation translates the words, copywriting/transcreation translates the selling propositions. 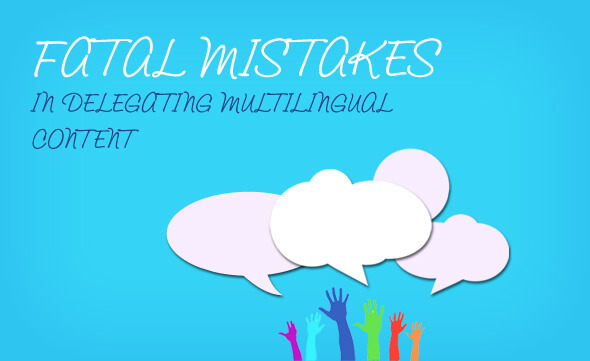 Read more in my blog post on SEMrush: 5 Common Mistakes to Avoid in Multilingual Content Creation.